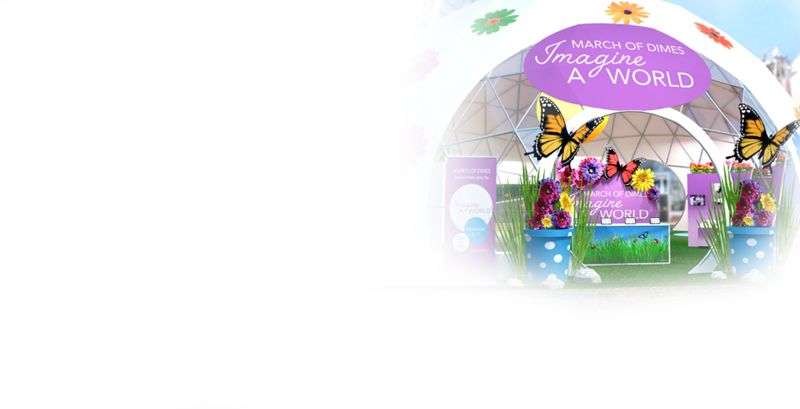 Join us at LA Live to celebrate the magic that babies bring into our world. 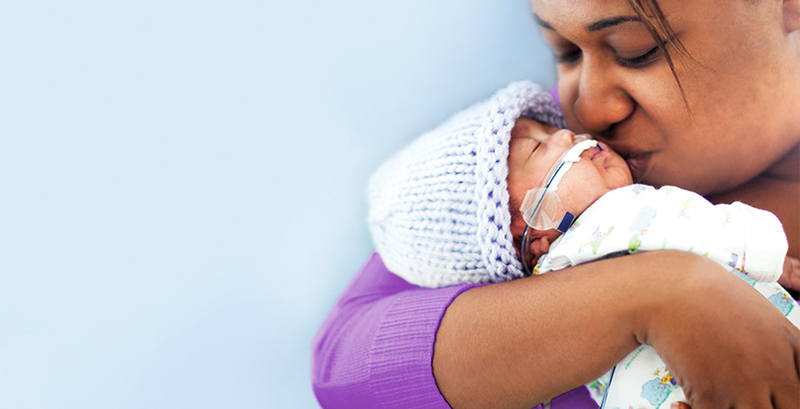 See how prematurity affects your state and community and different ethnicities. 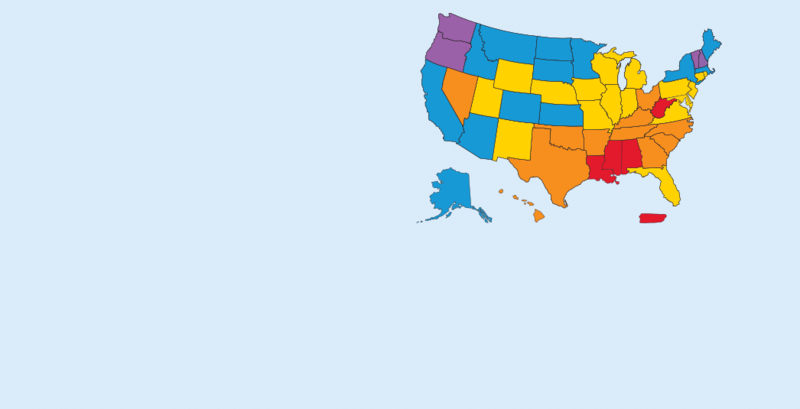 Each year in the United States, 1 in 10 babies is born prematurely. Being born too soon can lead to a lifetime of disabilities. This is a heartbreaking reality for too many families. That’s why we are hard at work funding groundbreaking research, education, advocacy and community programs to help give every baby the chance to survive and thrive. Please join us this month to raise awareness of premature birth by getting involved in some exciting activities planned for World Prematurity Day, November 17. Spread your gratitude by celebrating, thanking and remembering anyone who has helped you and/or the people you care about who have been affected by our mission by using the hashtag #worldprematurityday and tagging us @marchofdimes. Here are some ways you can engage with the March of Dimes this month online or in person. Sign up to automatically post a message of support and awareness on your social media accounts on November 17. Add a World Prematurity Day profile picture on Facebook to show support for maternal and infant health and help raise awareness of the seriousness of prematurity. The 10th annual March of Dimes Premature Birth Report Card is out. The latest data shows the U.S. preterm birth rate rising 2 percent to 9.8 percent in 2016. It also reveals major racial/ethnic and geographic disparities signifying that babies have a higher chance of a preterm birth based simply on race and ZIP code. 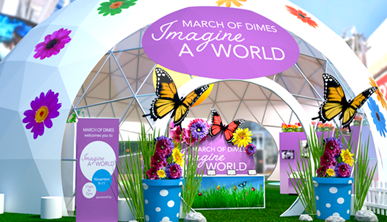 Throughout November, the March of Dimes will imagine a world where every baby is born healthy. Along with partners and supporters nationwide, we will celebrate the magic that babies bring into our world, while engaging with families across the country, both online and through an interactive experience in the heart of Los Angeles. Help the March of Dimes shape national and state policies that impact the health of women, babies, children and families. Sign up for news updates and legislation alerts so your voice can be heard when it matters most.